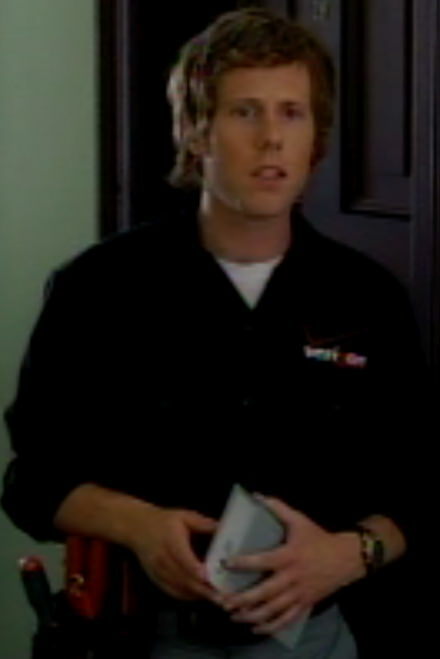 I was watching TV when a commercial for Verizon FiOS in NYC came on. 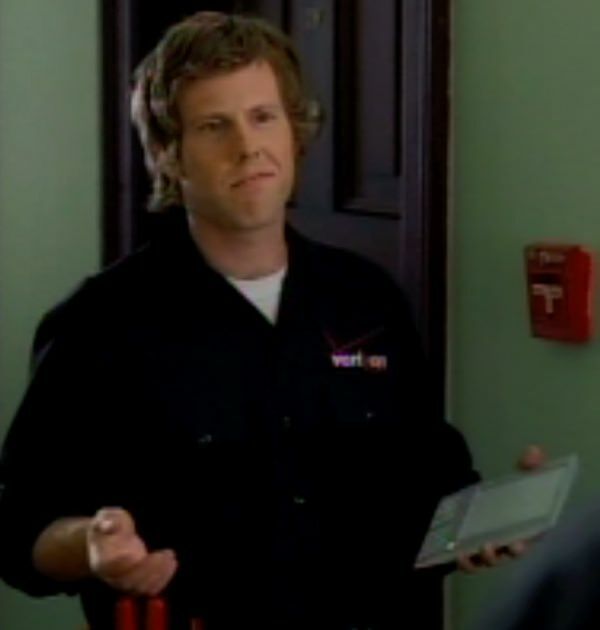 I noticed that the Verizon installer was using an electronic gadget to keep track of his installation appointments. The gadget looked surprisingly like an Amazon Kindle. That’s when I realized that they must be testing an updated version. Same basic size and shape. It will have a touch screen with cute little beeps when you touch it. It will have either a backlit screen or a much brighter screen. It will support custom applications like the Verizon FiOS installation application. I assume it will be released in time for Christmas. I’ve included the commercial and some large screen caps below. Looks like the same face and keyboard, but the little scroll ball is whiter. They may have moved the next/previous page buttons because he would be changing pages as he's holding it. 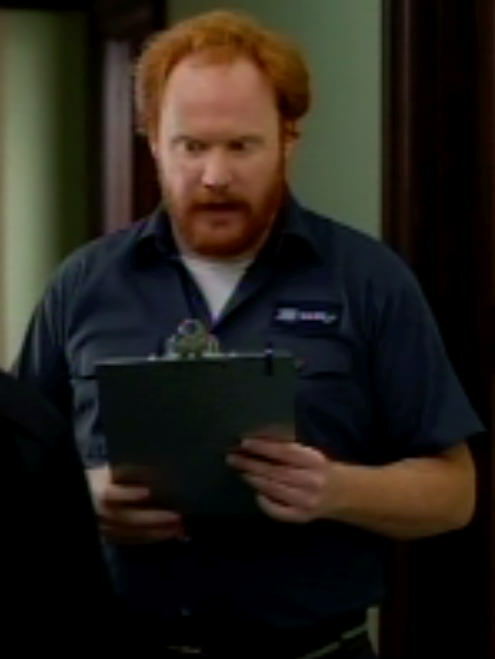 Poor cable guy is still using a clipboard.